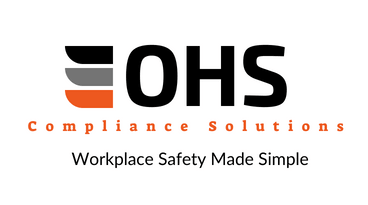 OHS Compliance Solutions is an Australian Work Health and Safety company focused on providing high-quality Work Health and Safety solutions to Australian businesses at affordable prices. A quality product and total customer satisfaction is our top priority – we will do everything we can to meet your expectations. With a variety of products to choose from, we’re sure you’ll find something to meet your needs. If not, feel free to contact us – our qualified staff will work with you to create a solution to meet your needs. Satisfaction Guaranteed – if you aren’t happy let us know and we will fix it. With a turnaround time ranging from an instant download, to within 48 hours for most products, we are efficient at getting your safety sorted quickly. Our documentation is professionally written by experienced and qualified WHS personnel and you will always receive exceptional service. We provide pricing and service levels to suit all budgets big or small. Choose from existing packages, or we can work together to create a fully tailored solution. 10+ Years Experience in Safety – Auditing and Consulting. 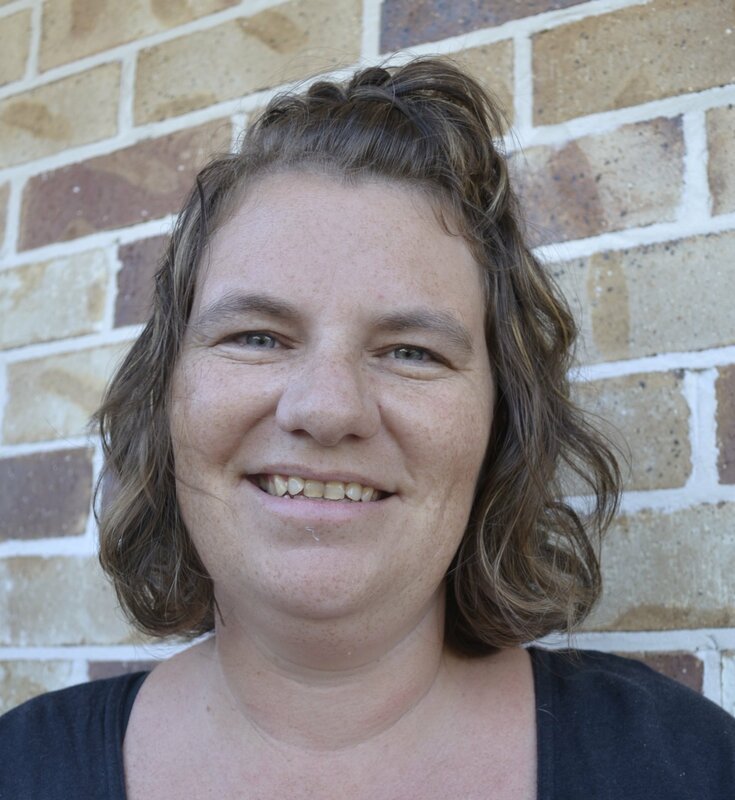 Hi there, I’m Kelly – Manager and Senior Safety Consultant… also known as “safety nerd” or “that safety chick”. My goal is to help small and medium businesses get compliant with their documentation in a simple to use format. I love to have a chat so give me a call to discuss your biz, and I can help customise a solution for you. Leave your details below and we will get back to you.